A dispersion of very fine particles of premium ceramic lubricant in an air drying resin. 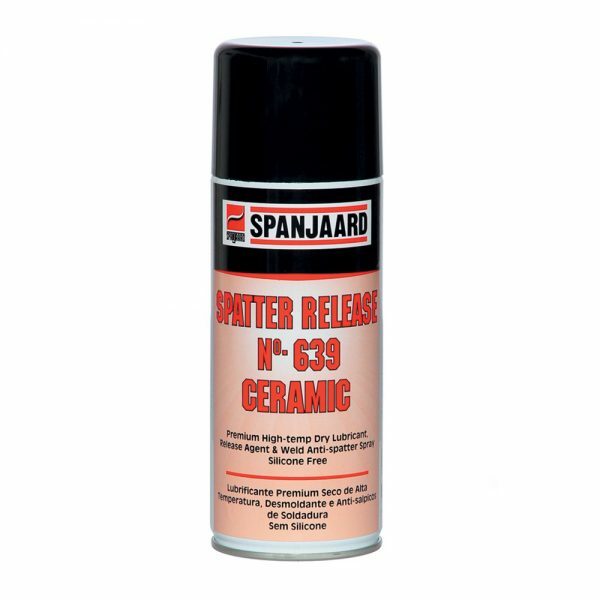 A high temperature dry lubricant and release agent with excellent anti-stick properties. 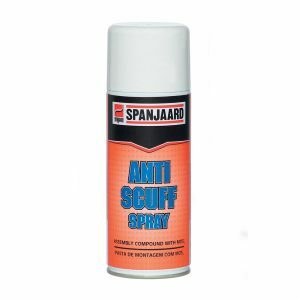 • Prevents spatter adherence on welding nozzles, jigs, tooling and work surfaces. 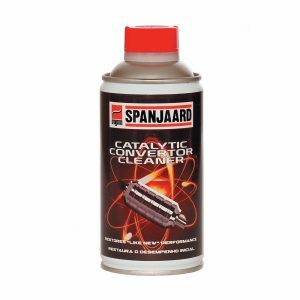 • Prevents corrosion of metal surfaces. 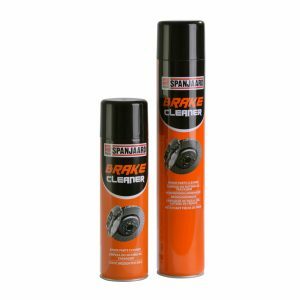 • Ideal in high temperature and dusty condition applications, when conventional wet lubricants are unsuitable. 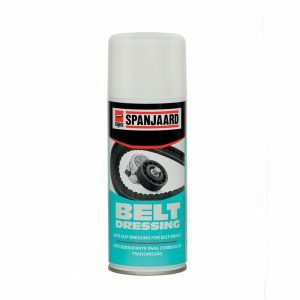 • Provides a stable lubricating film at temperatures of -20°C to +350°C. Although resin breakdown starts at this temperature, the dry ceramic solid lubricant is effective up to +1 000°C.